Every season, the scarf becomes more and more of a staple item. 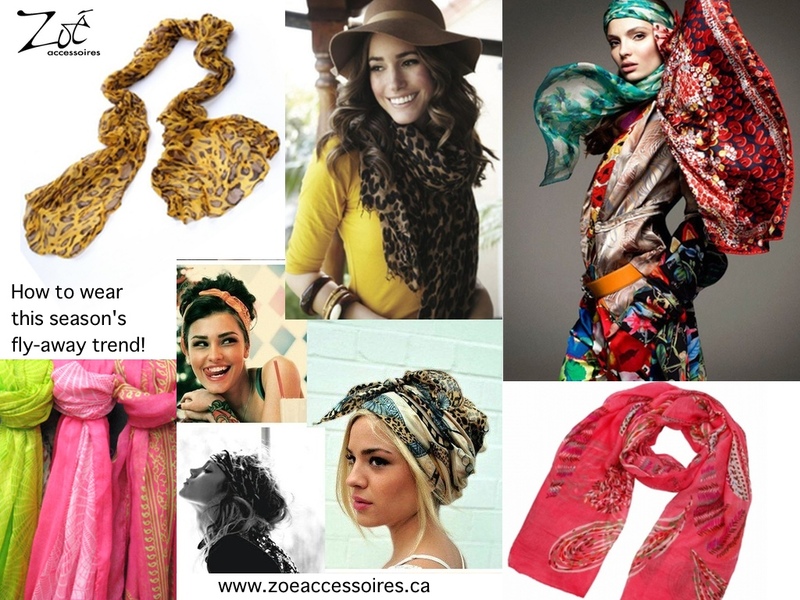 This summer, we are seeing them around the neck, as head scarves, as halter tops or worn over pants. Any way that you wear it will create a different look - so give it a try! Our scarves range from 12-15$.